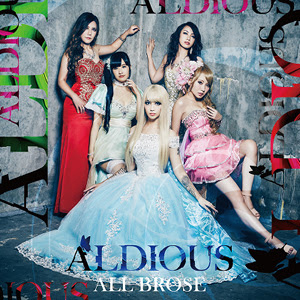 Power metal princesses ALDIOUS will release a limited edition vinyl of ALL BROSE in early 2019 via JPU Records. Strictly limited to 500 units worldwide, the release features special gatefold packaging, a 12" vinyl, poster and a download code to unlock the mini-album plus exclusive live tracks. It's available to pre-order now by clicking HERE. The band recently released a video for the track "Monster", which you can check out now on KNAC.COM HERE. Bonus tracks to be announced shortly.